For those that have been to India or know some facts about it, India offers a rich history full of diversity. From a business perspective, India’s modern seat in the global economy proves appealing for many. And in the UK perspective, especially now more than ever in a post-Brexit UK, India offers a market that quite a few British goods and services can succeed in. The opportunity is there for British companies exporting to India to add value to both the Indian economy and the Indian consumer. India’s history with the UK makes it a logical choice for British companies looking at exporting to India and also for foreign direct investment (FDI) into the UK. From the days of the British Empire to today, the flow of business and wider movement between the UK and India is strong. For instance, India is a major trading partner of the UK and India is also a major player in FDI coming into the UK. According to latest trade figured, goods and services exported to India from the UK have increased by 31.8 per cent in March 2018. Countries outside the European Union (EU) such as India were the main destination for UK services at £167.4 billion pound, which made up 60.4 per cent of all services exports. Various Indian companies have invested and set up in the UK such as Tata, while various British companies have also established themselves in India – each respectively creating jobs in both countries. 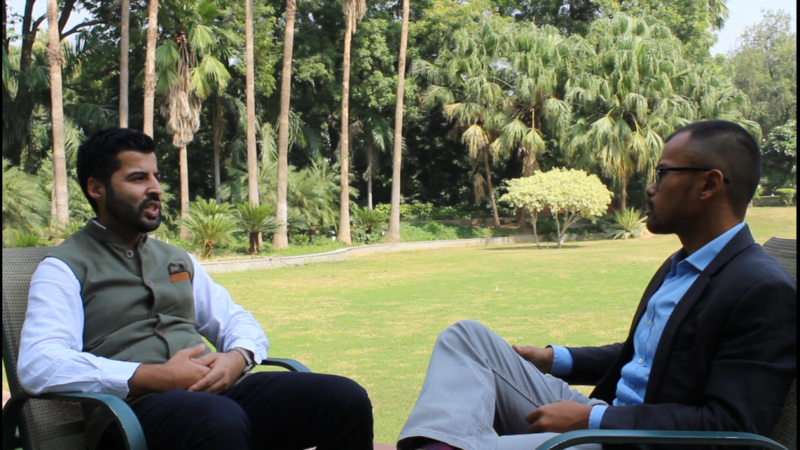 Watch my interview with Amo Kalar, Deputy Director for Trade & Innovation at the Department for International Trade UK’s Indian office at the British High Commission in New Delhi.